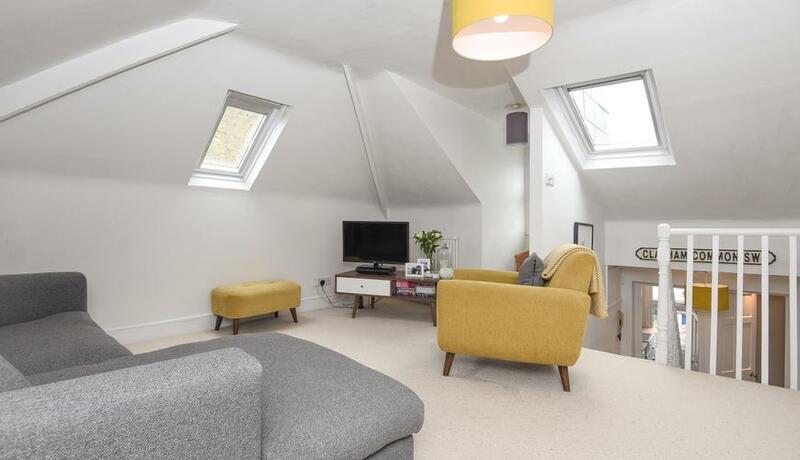 A beautifully presented and spacious studio apartment to rent moments from Clapham Common. 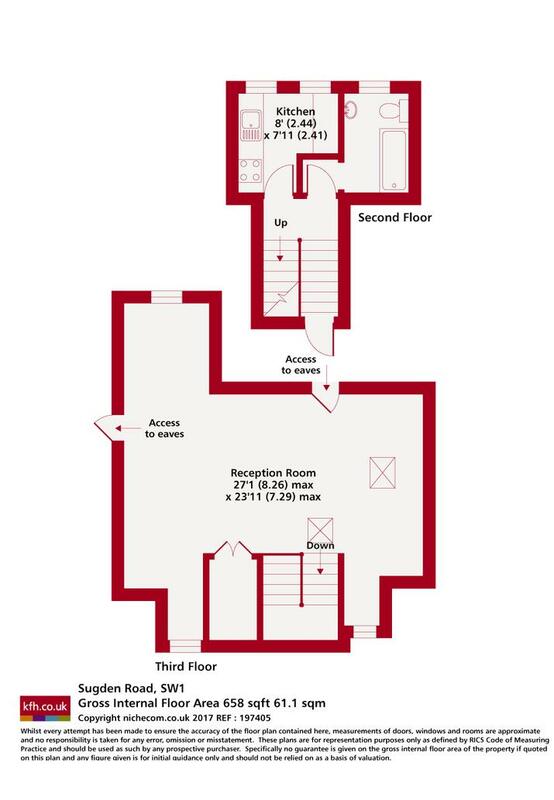 Split level, with separate modern kitchen and space for living and dining areas. The leafy residential roads off Lavender Hill benefit from easy proximity to the excellent transport links at Clapham Junction as well as the Northern line at Clapham Common. A stone’s throw from the wide open space Clapham Common, there is a plethora of bars and restaurants on Lavender Hill as well as extensive shopping and nightlife opportunities at Clapham Common.